Home / Uncategories / The Mysterious Soulji Releases His Debut EP "Black Mask"
The Mysterious Soulji Releases His Debut EP "Black Mask"
It's Friday guys!! Time for some House music! Soulji leaves a lasting impression with his debut EP Black Mask. The mystery and intrigue surrounding Soulji carries through into his music leaving you wanting more. 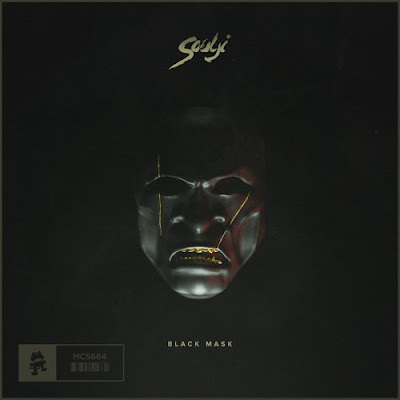 The song Murder brings the deep bass and unique chord structure which is individualistic to him and Black Mask incorporates a great leading melody in the track that complements the bass. This has to be my favourite track off of the EP! Never before heard by the masses, Soulji’s debut EP is set to take the dance music scene by storm! Stream it below! Not much is known about the mystery act Soulji, but what we do know is that he is certainly prepped to be a masked monstrosity in the dance music world.